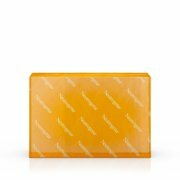 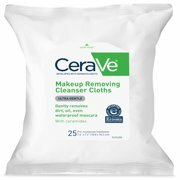 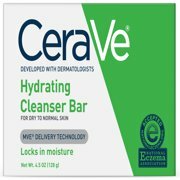 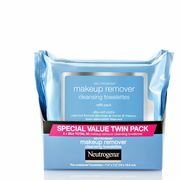 Product - (2 pack) CeraVe Hydrating Cleansing Bar for Face and Body 4.5 oz. Product - Obagi-C C-Cleansing Gel, 6 fl. oz. 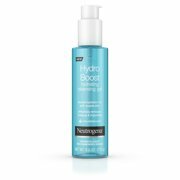 Product - Obagi Deep Cleansing Foaming Gel, 33.8 oz. 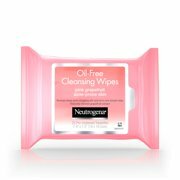 Obagi Deep Cleansing Foaming Gel, 33.8 oz.